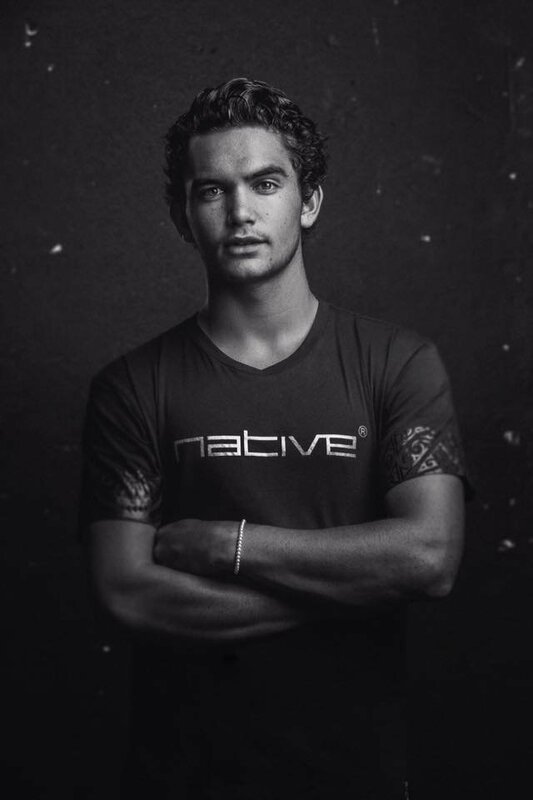 Stand tall in your fitting Native Tee Shirt, the gold lettering stands proudly out from the deep black. The pride in identity and understated strength embossed on the sleeve showing our identity. 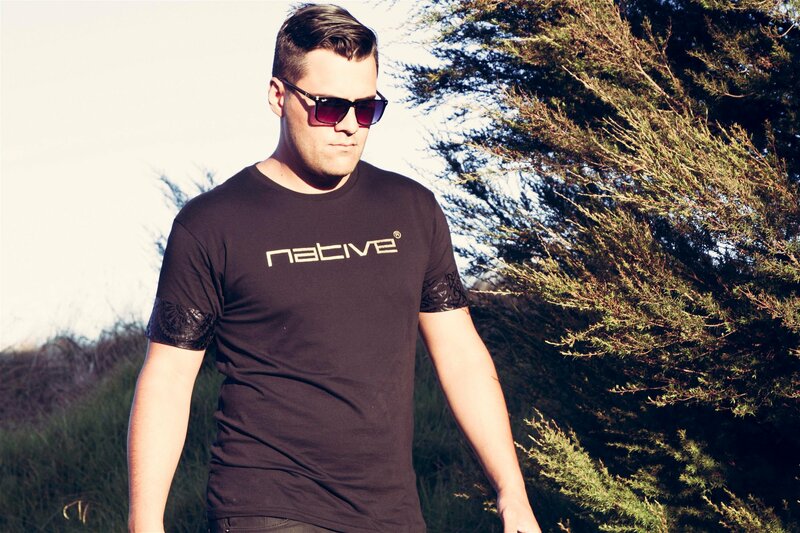 100% Cotton, look great in these fitted Native Unity T-shirts. Carry the cultures of the Pacific and Aotearoa New Zealand with the unified designs of traditional Tatau and Ta Moko on the sleeves. The perfect fitted tee that works as well in the gym as it does on the dance floor. A crowd favourite from our beggings as a clothing brand, stand out from the crowd in this jet black gold in embossed Native T-Shirt. No Parabens, Lauryl/Laureth Sulfate and Petroleum Derivatives.